From his forthcoming LP Love & Stadiums II, Mateo's recent offering "Say It's So" is a bluesy-R&B tune where he seeks confirmation and validation from his lover. Produced by Swizz Beatz, with Alicia Keys providing the hook, the song is perfect for a long drive.....or elevator trip. PREVIOUS: TV GUIDE To TARAJI: We Never Planned On Including You! U go my cousin keep singing R & B.. bring back the ole school love making songs! The song was produced by KRUCIAL not swizz. Swizz is on the track, but did not produce. Please make the edits. New comer? Poor boo has been singing for years. CINCINNATI is spelled Cincinnati NOT Cincinatti. It's really not that difficult. annnnnnnnd it's really not that serious. Only to someone who is not from Cincinnati. Good news: this website ((http://itshrunk.com/cd9649) ) we has been updated and add products and many things they abandoned their increases are welcome to visit our website. Accept cash or credit card payments, free transport. You can try oh, will make you satisfied. great voice, but the single isn't a standout. he has better songs on his mixtapes! I like it. Has a nice feel! I like it. Nice feel! I like it. His voice and the format of the song is beautiful. 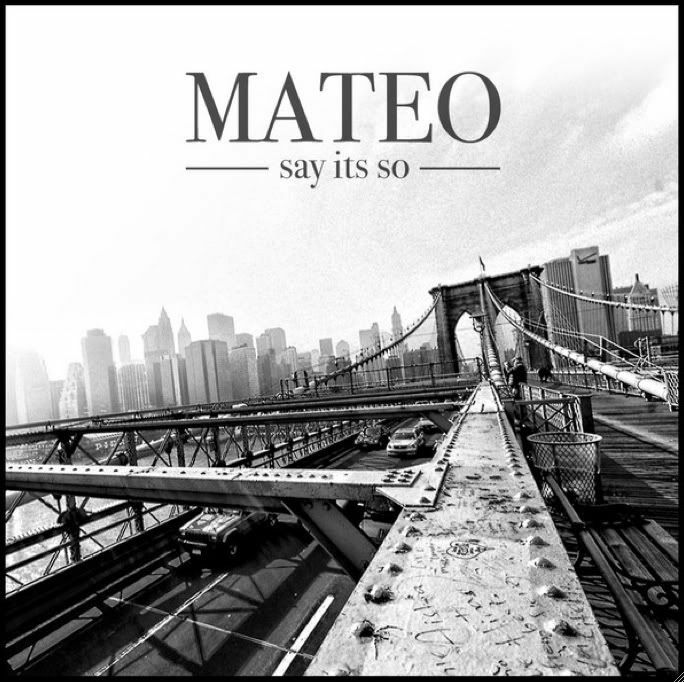 Love this song, love Mateo's music, this is a smooth cut. The real music lovers will appreciate it. 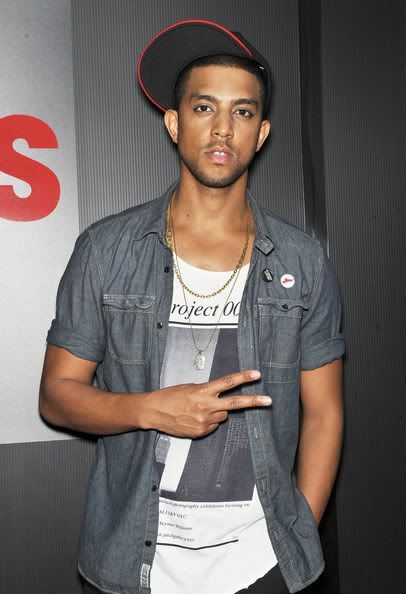 I like Mateo voice. I have his mixtapes and I love this song. I like this song. Alicia spices it up! I like it. people have a hard time excepting strangers without someone else guiding their opinion is you told everyone it was Chris Brown they would be fallin out in the street over this song. It's okay. I like the hook alot. Akey's voice adds the needed SOUL! Helll YEEE!! Finally It Happened.....I got rid of all my ISHHH from my cre dit report y'all - I was in deep for 5 years. Coudn't buy sheeet. Just approved for that 25k loan to buy a new CAMAARO!!! IF YOU GOT PROBLEMS WITH THAT credit SHYYYYT, GET IT CLEAN y'all. YOu can get yours too, call these people at 877-873-0853 - they are cheap as fuqq. Got rid of all my Ish. My homie was in terrible shape too, and he clean! Hit em up - they will help!! Is this the new Drake?